Designation: Teaching staff at University of Peloponnese, Greece. Research Interest: Health Information Systems, Geographic Information Systems (GIS) applications in Health and Tourism, Databases, Data Digitization, Statistical Analysis and Electronic Questionnaires. Biography: Zacharias Dermatis is a PhD candidate in the Department of Economics of the University of Peloponnese. He is also a member of Workshops for Sustainable Development and Entrepreneurship of Digital Health and Health Economics Applications (DigiTHEA Lab) of the University of Peloponnese, He holds a postgraduate degree in Theoretical Computer Science of the Department of Informatics and Telecommunications of the University of Peloponnese. 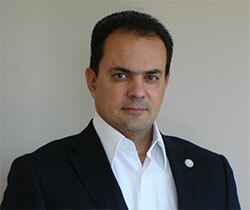 He is a graduate of the School of Electrical Engineering of Piraeus Higher Technological Education Institute. In the context of his doctoral thesis, he is studying the use of Geographic Information Systems (GIS) Technology for the Investigation of Socio-Economic Indicators affecting the Elderly Health Level. He also gained experience in the following areas: Health Information Systems, Geographic Information Systems (GIS) applications in Health and Tourism, Databases, Data Digitization, Statistical Analysis and Electronic Questionnaires. 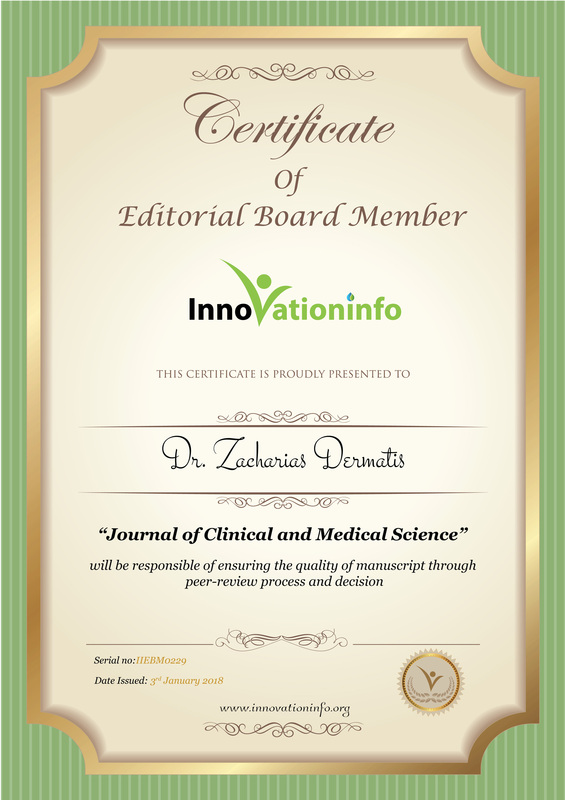 He has published articles in scientific journals and made presentations at many International, European and Greek conferences in the above areas. He works as a teaching staff at the Department of Economics of the University of Peloponnese, from the spring semester of 2013 to the present, and he has undertaken laboratory courses such as management information systems, introduction to computers, e- government and computer applications in the financial management of health departments.